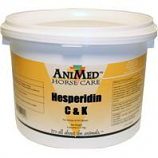 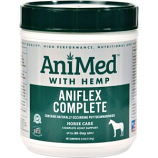 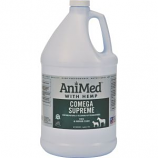 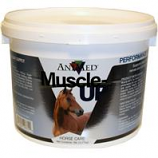 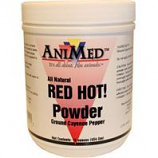 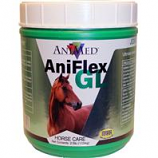 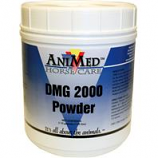 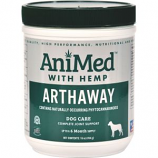 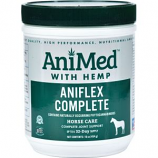 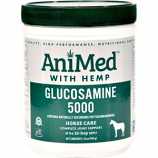 AniMed offers over 110 high performance, nutritional and health care products for horses, livestock, dogs and cats. 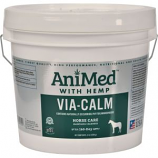 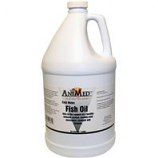 From Vitamin A to Zinc; amino acids, aspirins, digestive, electrolytes, pest control, hoof support, joint support, oils, performance, respiratory, wound care and vitamin and mineral. 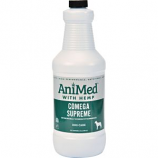 •For use on animals suffering from seasonal allergies. 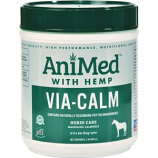 •Supports normal histamine levels and a healthy immune system. 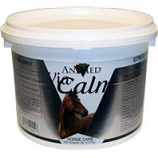 •Aids horses in combating environmental irritants and pollutants. •Provides natural joint re-enforcing factors to enhance joint resiliency and function.